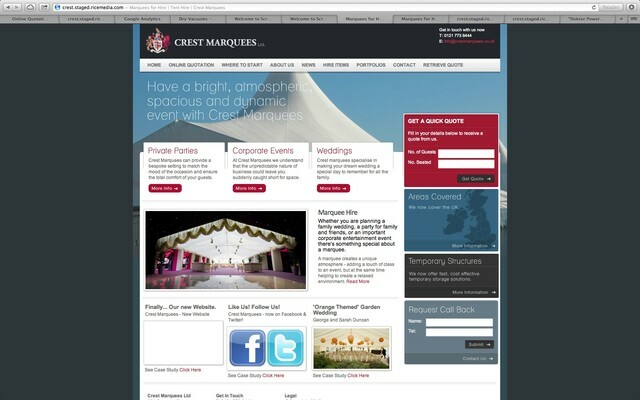 For quote sometime now, we have been thinking of how to improve our old website - so we ended up making a new Crest Marquees website. In order to do that, we teamed up with Rice Media. On Facebook? Like Crest Marquees! 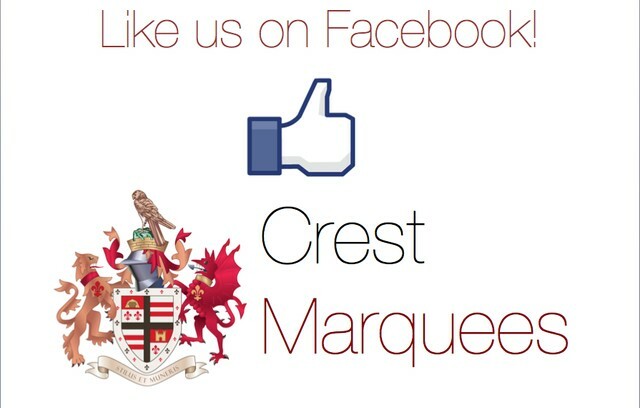 Crest Marquees are always looking for ways to engage more with our Customers! Pictures courtesy of Limes Country Lodge. 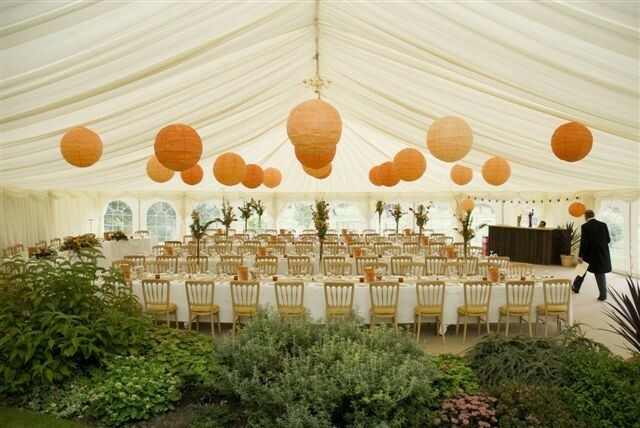 We were requested to incorporate existing garden features, erect a large marquee in a tight space and create a relaxed feel utilising the colour orange! Beautiful, elegant, unique, stunning. To quote but a few of my guests comments on our wedding marquee! 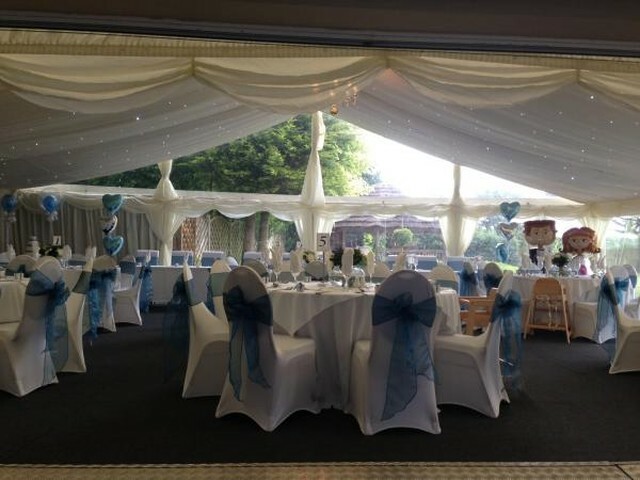 Crest Marquees really pulled out all the stops to match our requirements and we had a brilliant, unforgettable day! To design and erect a 50th birthday celebration marquee for 150 people including many additional features. I was delighted to return home to see my birthday marquee set up all in one day! its amazing how fast and faultless the process is! 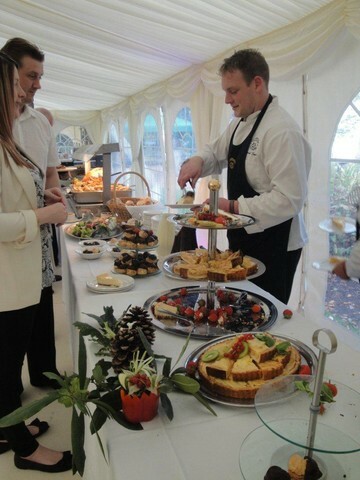 Thank you crest marquees for myself and my guests!